To give students experience reading, interpreting and creating engineering drawings. To develop mastery of sketch-based (B-rep) parametric modeling. 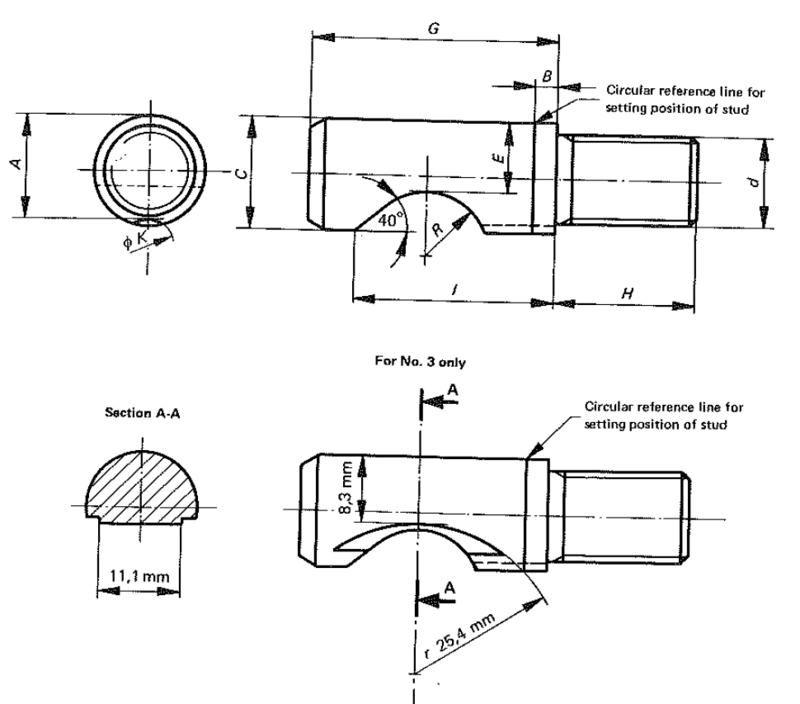 Create a solid model of the camlock stud using the (B-rep) approach. The model you will do is based on your last name. Then create a working drawing that shows the dimensions as they were given to you. Substitute the letters from the chart drawings with the actual dimensions. 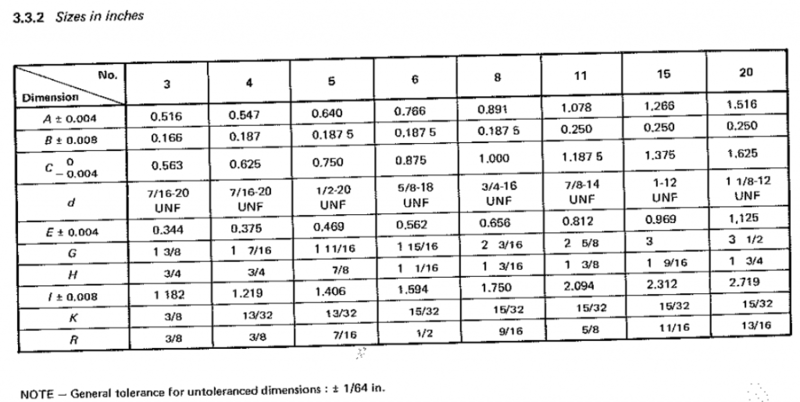 Be sure to include the tolerances in the dimensions.